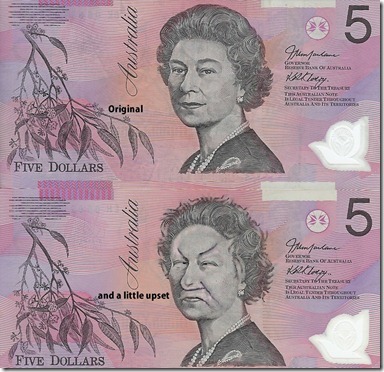 Something that was handed to me the other day as some change really made me laugh. 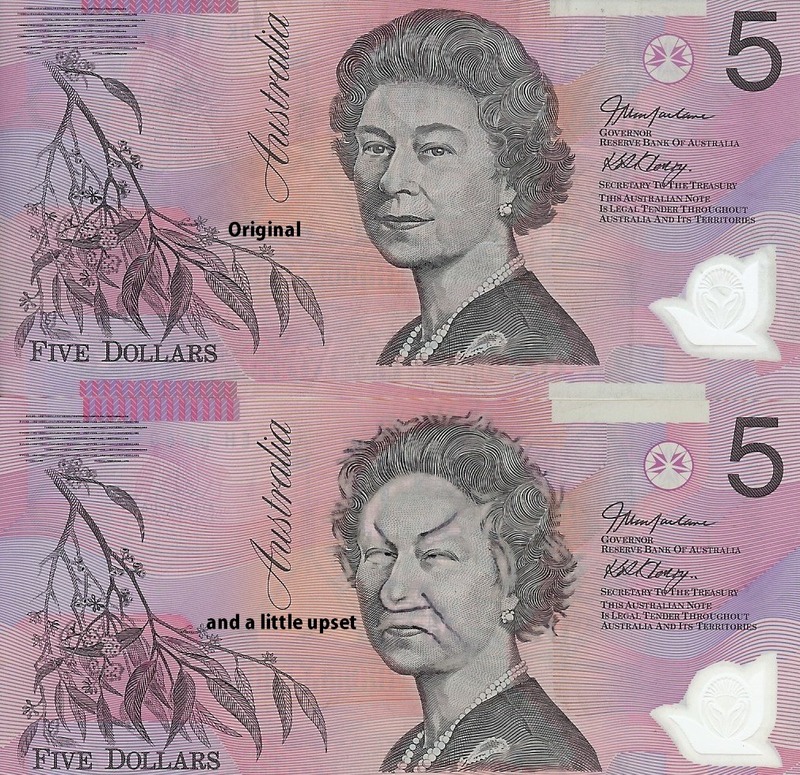 It wasn’t until I went to go and spend it I realised someone had been having some fun with the queens face on the $5 aussie bank note. Obviously very bored and probably in a pub with their mates, they had scratched off the poor queens eyebrows, eyeâ€™s and top lip and and pencilled in what made her look like a right angry old cow! Well it made me laugh and I’m reluctant to spend it now as it makes me chuckle every time I see it 🙂 I think mum used to always say to me â€˜little things please little mindsâ€™, sheâ€™s right. 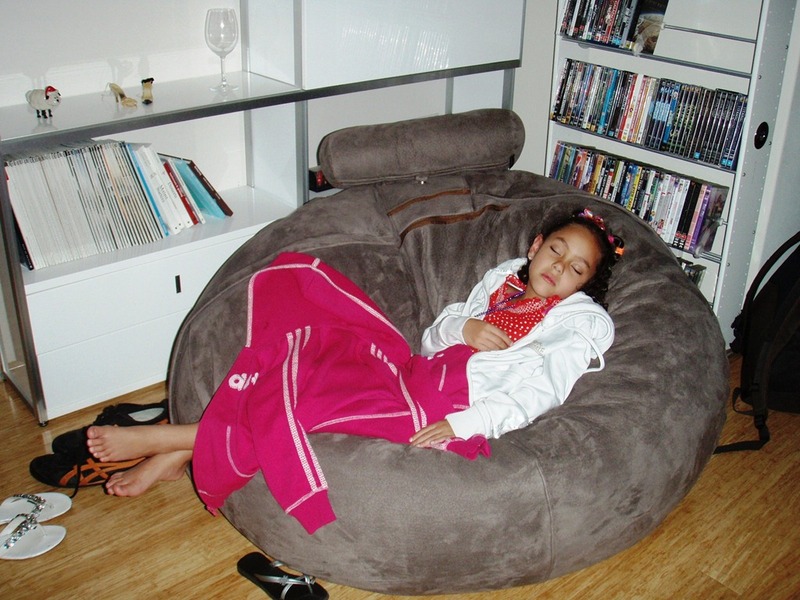 Click the photo to see the detail up close. 27th Feb was the date for this years Sydney Mardi Gras parade, one of the worlds most famous street parties. Our new place in the city has 2 bedrooms that back right onto Oxford St and being 3 levels up was a perfect place to watch the parade from. 18 friends came over to join us for some food and drinks and to watch the parade from the bedroom windows and we all had a good time.